Student artist Harry is trapped in the art room by his art teacher.He has to complete certain tasks before escaping from the room. The hints regarding the tasks to be done are given here. Help harry to complete the tasks and escape from the room. Hairy, you have not completed the pastel coloring, painting, and mending the sculptures. You can escape from the room only after you complete these tasks. Escape from the art room by using your mouse to click on stuff. Good luck! 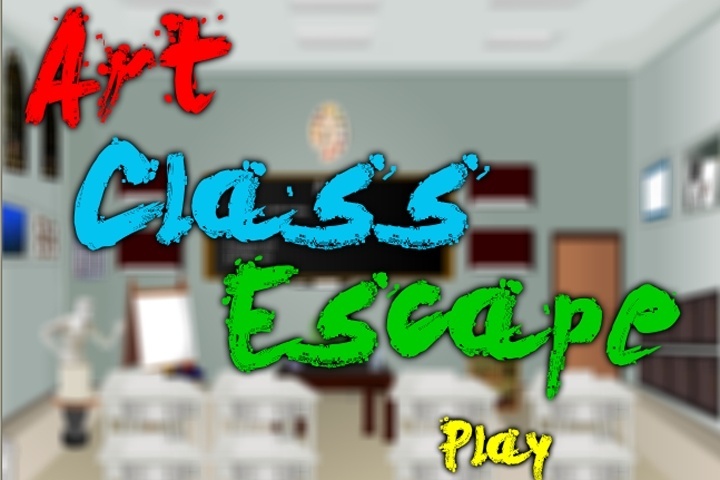 If you want to play Art Class Escape games online you have come to the right place! GamesLoon adds new Art Class Escape games every week. This is your game portal where you can find the biggest collection of free Art Class Escape games online. Do not forget to rate our Art Class Escape free online games while playing!